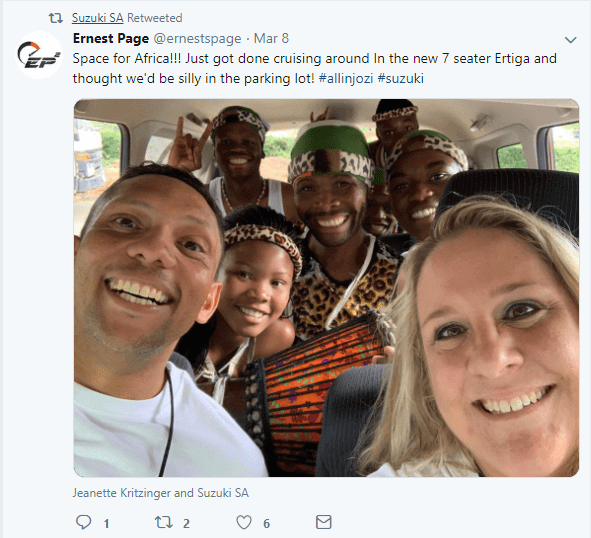 Launched on 08 March 2019, the new Suzuki Ertiga caused quite the stir in the South African motoring community. Here’s a round-up of some of the reviews from petrol-heads who test drove the all in Ertiga at the launch. 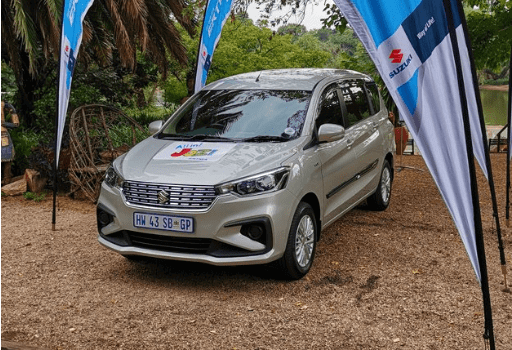 The new Ertiga gave South Africa the ability to go #AllIn at the official media launch, proving that this elegant seven seater Suzuki is what every family needs. 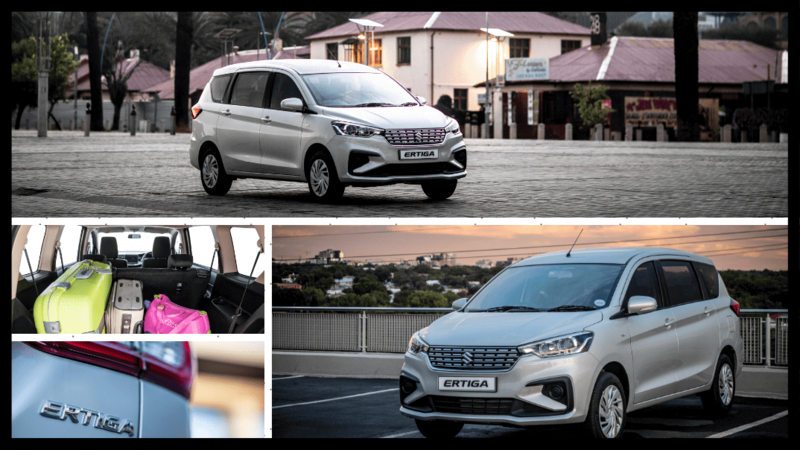 But don’t just take our word for it, here’s a round-up of reviews from people that test drove the new Ertiga for themselves. 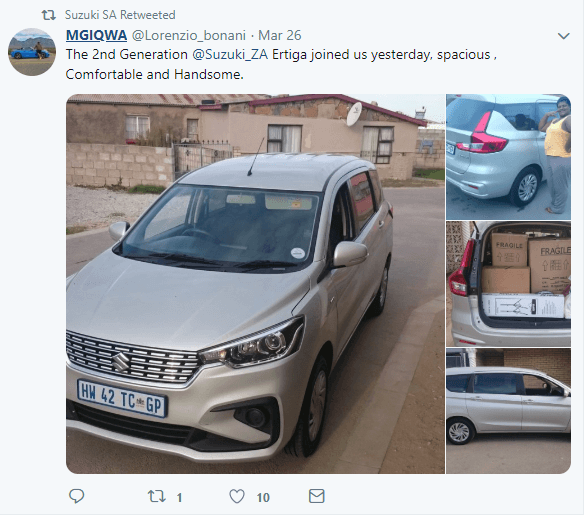 “The vehicle, purposed to offer good value to budding families wanting to save a few bucks, is slightly bigger than the outgoing model and also boasts a new engine. There is adequate feedback from the steering wheel, too. 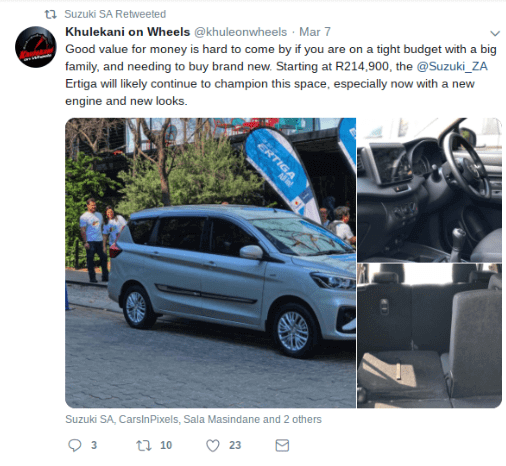 Suzuki plays the beat-the-budget game and its vehicles, including the new Ertiga, attest to that. “Like the outgoing generation, another highlight is the Ertiga's ride quality. It's comfortable to drive and manages to deliver a smooth and pleasant ride. The engine is refined and the steering is nicely weighted, providing ample feedback through the tiller. In terms of practicality, the Ertiga shines brightly indeed. Second-row passengers are afforded generous space in all directions, and for added comfort, the seats can recline, which is a boon for long- distance travelling. 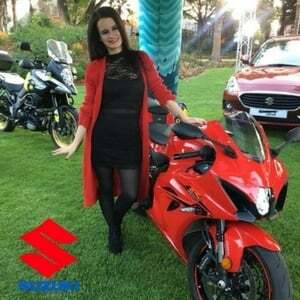 “As was the case with the (outgoing) first-generation Ertiga, the new one is based on the oily bits of a Swift. This time around, it uses the same “Heartect” platform as you’ll find in a new Swift, Baleno or Ignis – only stretched in certain directions to suit its configuration. Longer and wider than the old model, but sitting on an identical wheelbase, this all-new model promises more versatility and improved safety, without growing so big as to become cumbersome to drive. Thanks to the slightly stronger engine, the gear ratios have been revised to give more relaxed cruising and better fuel economy. Handling prowess is obviously not a high priority for this kind of vehicle either, but the suspension and tyres are certainly up to the modest demands made by the hard-working engine. 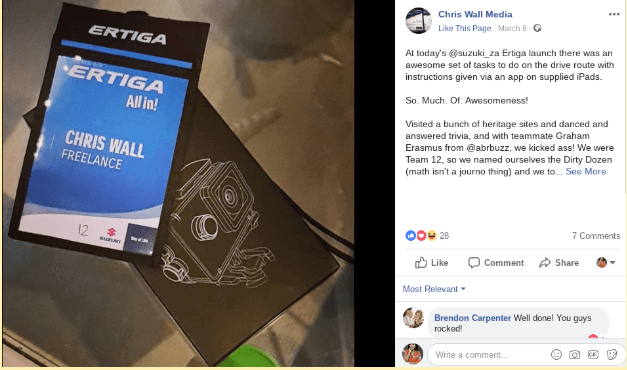 One of our favourite auto fanatics, Chris Wall, was just as excited about the launch as we were and really enjoyed the special day we planned for new Ertiga. 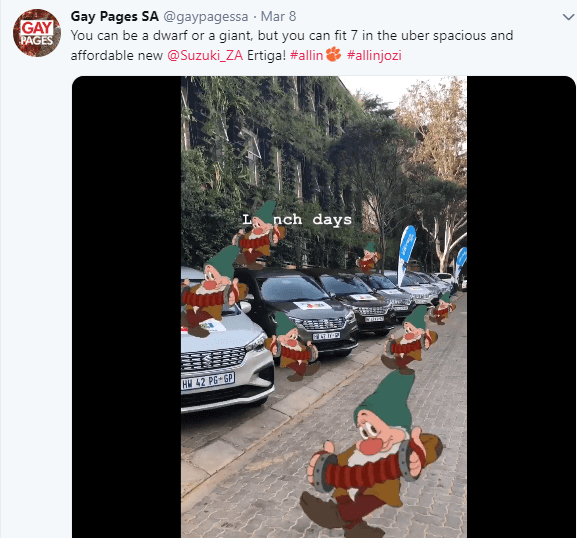 “Locally, there’s a huge demand for these cars. There’s a large chunk of the population that relies on the taxi system for transportation. They’re also a perfect fit for any company ferrying tourists, school kids and the elderly. Not to mention families, who simply want something large, economical and reasonably well equipped. What are you waiting for? Book A Test Drive in the new Suzuki Ertiga and experience #AllIn for you and your family.